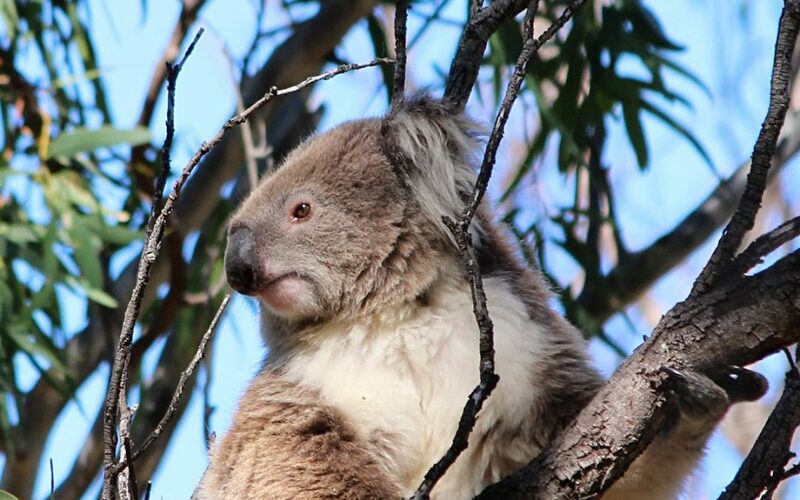 Here’s a quick video on 3 great ways to get involved in Wild Koala Day. Shop for quality Koala Clancy products. Support Koalas, buy local handmade. Shop for quality Koala T-shirt prints. Large variety of handmade products.